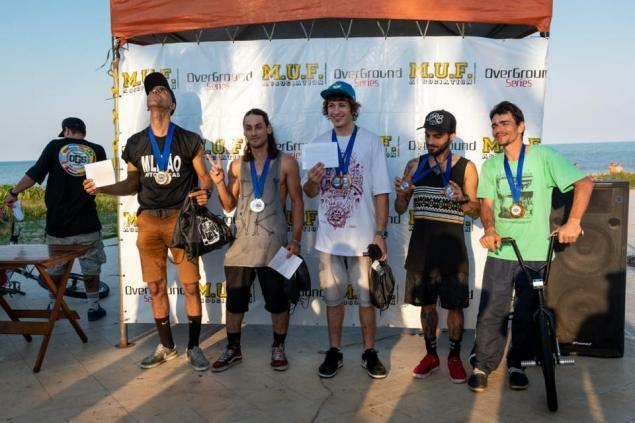 The first round of the Overground Series took place in Brazil last week. Congratulations to Romulo Guerra on his first place in the pro class! The next round is scheduled for the first weekend of August. MUF Midia posted a big photo gallery on Facebook. Check out Luis Arroz's video if you're keen to see some footage.